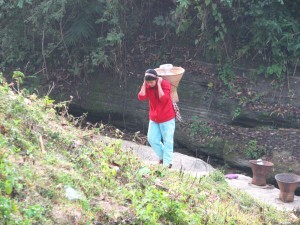 In Bangladesh, most of the people used to visit Porikunda Waterfall during the dry season, and they found this is of much interesting place for visiting. Few people know about Porikunda Waterfall. 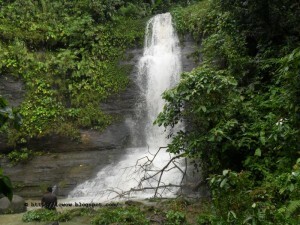 However, those who already have visited the Madhabkunda waterfall and still do not know that there is another waterfall inside the “Madhabkunda Echo Park”. Porikunda falls is just before the Madhabkunda falls. 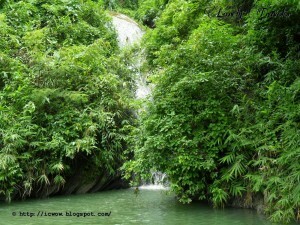 However, it is inside in the Eco Park towards the Madhabkunda falls, which is why people do not get it. 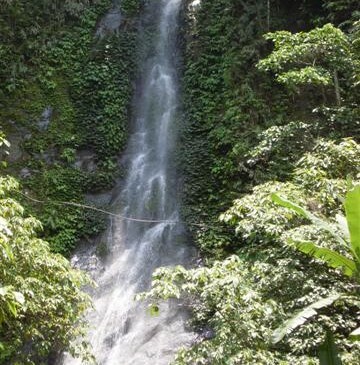 During dry season, this falls used to keep dormant which can be another reason and it is only alive during Monsoon. Although the height is around 150 meter, Porikunda falls looks much taller because of gradual steepness from bottom to top. The depth of water is not that much great, but it used to spread its water over the stones when falling down. If you find it difficult to locate the Porikunda falls, just ask someone who works inside the echo park. They will show you the path. You have to walk through the infertile path over the stream of the waterfalls. Also you cannot skip to get your dresses are wet. Finally be careful, because any moment you can get slipped, and get yourself hurt. Some people think, this waterfall is more beautiful from the main one, the Madhabkunda falls for its silence (except drops of water). People don’t used to come there (because they don’t know). No chaos from the other tourists (which is available near the Madhabkunda falls). Porikunda falls is much taller, and the amount of water is not that much great, but it used to spread its water over the stones when falling down. And that just gave an outstanding beauty to the waterfalls. 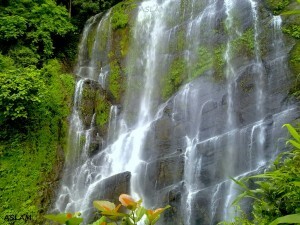 It is located in Barlekha Upazila of Moulvibazar district near to Madhabkunda waterfalls. 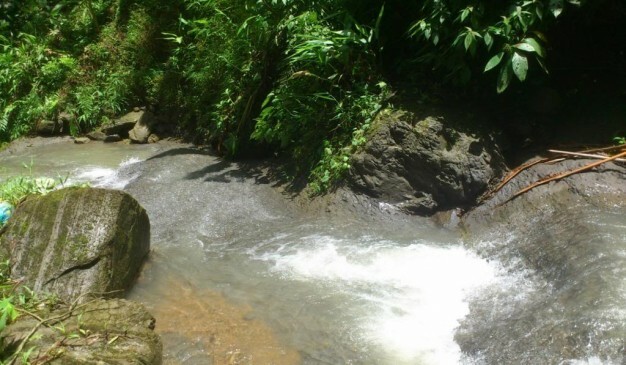 This waterfall is situated inside the Eco Park, so for transportation details to Madhabkunda is referred to the Madhabkunda Eco Park & Waterfall spot. 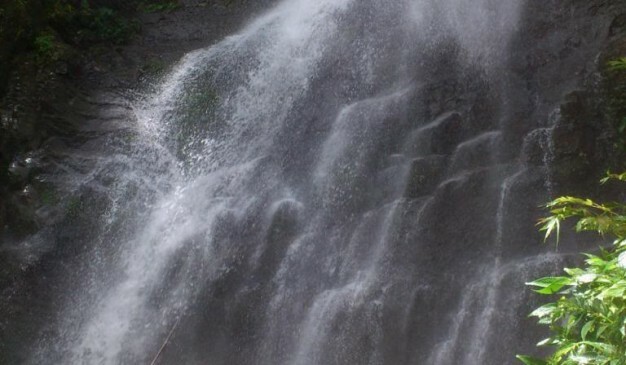 Porikunda waterfall can be accessed before going to the Madhabkunda water fall. There is a Shib Mandir in the left side of Madhabkunda fall road. Opposite to that road, there is a down stair which goes to the canal created by Madhabkunda fall’s water. The Porikunda waterfall is just 10-15 minutes of walk alongside of this rocky canal road. If you find it difficult to locate the Porikunda falls, you should ask someone working inside the Eco Park and they will you to the Parikunda waterfall. You will have to walk through the slippery rocky path to reach to the waterfall, so you must watch your steps. The sound of water falling over stone is quite soothing, tourist can sit near the fall and enjoy the beauty in a relax mood. 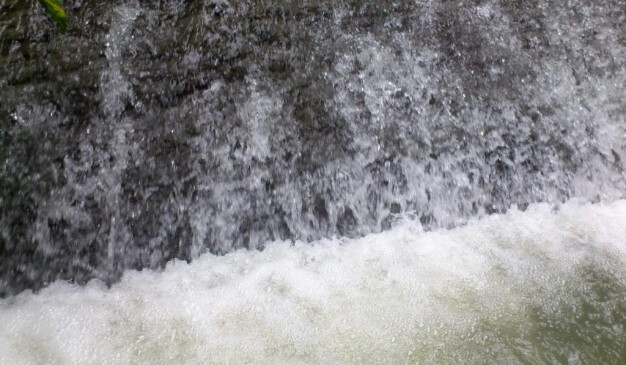 If prepared, you may bathe in the water& fall but it is suggested to take safety measures. 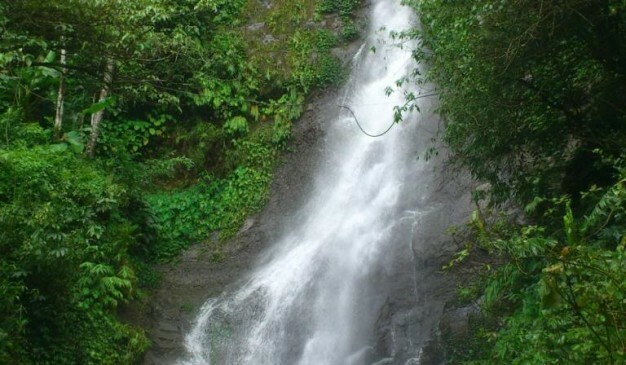 Referred to the Madhabkunda Eco Park & Waterfall spot. You may satisfy his hunger but the food might not the best of quality. Rainy season is the best time to go to Porikunda waterfall. In dry season, there may not be any water in the fall.